Danielle Panabaker, who has played the role of Killer Frost in the American TV series names as “The Flash Season 4”, is seen wearing the famous killer frost blue jacket in the drama. Made with denim fabric and stitched with excellence, the flash danielle panabaker jacket is a sweet apparel for her fans to imitate her style with beauty. Soft viscose lining is stitched inside to give you comfortable feel altogether. Notched collar style with front zipper closure adds an edgy look to the grace of this killer frost blue jacket. Miniature studs setting all over the shoulders, sleeves and open hem cuffs add to the glory of this beautiful product. Zipper closed pockets style make the style attractive and groovy. Jacket is amazing, fits great, looks great, perfect for a killer frost costume or just wearing out and about. 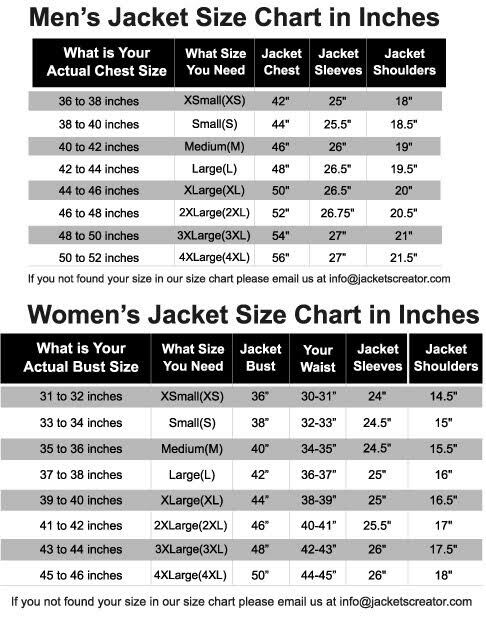 I purchased the Small for my 20 year old daughter, it fits her just right, This is a great jacket and my daughter loves it. I bought this for my young adult daughter. He absolutely loves it! It is good quality, beautiful denim. It has a nice lightweight to it. Really a nice looking jacket. The color is perfect. Thank you for making my daughter happy! Very good quality in low cost. Fantastic jacket for spring or fall. I am 5,6 and 158 lbs and an Medium fits perfect. it looks great and I love the style of this jacket and denim also. I highly recommend this item.